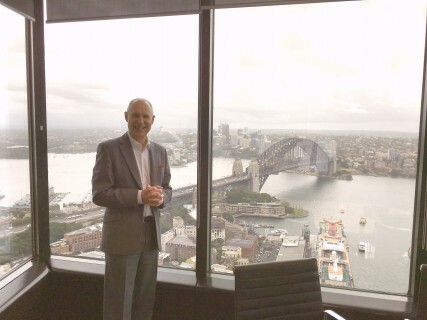 Managed and organised by Morgan Stanley, one of Australia’s leading investment banks, Paul Foley gave a number of investment analysts in Sydney his view on what comes next in the restructuring of the country’s grocery industry due to the accommodation of the discount formats from Aldi and Costco. Paul’s comments “that the halcyon days of grocery companies profits are over” and “there are significant differences to the UK situation” provoked a lot of interest and questioning from industry watchers and analysts. Perhaps the most controversial claim from Paul Foley was that the disruption is about to enter a more magnified stage and that current strategies from Australia’s incumbents are unlikely to be enough to withstand what comes next from the disrupters. If this topic provokes your interest please view the short Morgan Stanley interview video or get in touch to request more info.